The Cyclones (22-11) trailed 55-52 when Shayok’s first 3-point bounced off the rim, then off the glass and dropped through. Then, after the Wildcats’ Cartier Diarra missed a 3 at the other end, the Cyclones’ senior guard dropped a 3 that gave his team the lead. 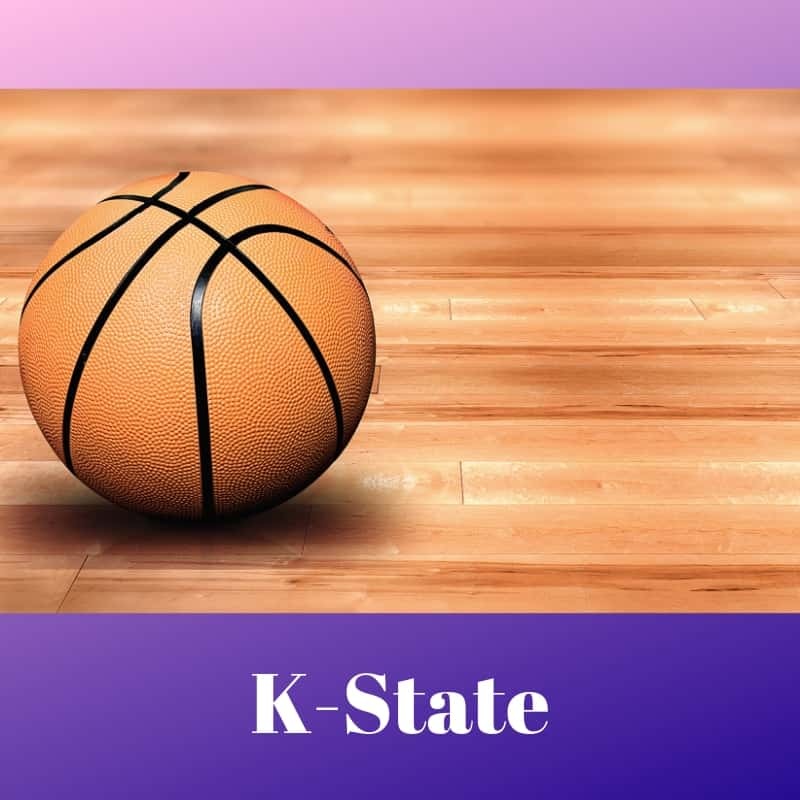 Barry Brown’s driving layup got Kansas State (25-8) to 59-57 with 20.3 seconds left, but Nick Weiler-Babb answered with a pair of free throws. Shayok answered by Kansas State’s Xavier Sneed with two of his own, and the Cyclones began to celebrate another trip to the finals. Shayok finished with 21 points, and Weiler-Babb had 12, as Iowa State advanced to play Kansas or West Virginia on Saturday night. The Cyclones are 4-0 when playing for the title. Cartier had 15 points to lead five players in double figures for the Wildcats, who shared the regular-season title with Texas Tech. The Red Raiders were knocked out in the quarterfinals. The Wildcats, who had the Big 12’s best defense this season, buckled down to start the second half, and they put together an 11-0 run that made it 38-all with 15 minutes to go. They kept the run going, too, when Diarra was whacked on the way to the basket and needed to get treatment on the sideline after his free throws. Sneed finally knocked down a 3-pointer, Mawien added a bucket in the paint, and Brown’s fast-break layup forced Iowa State to call timeout. 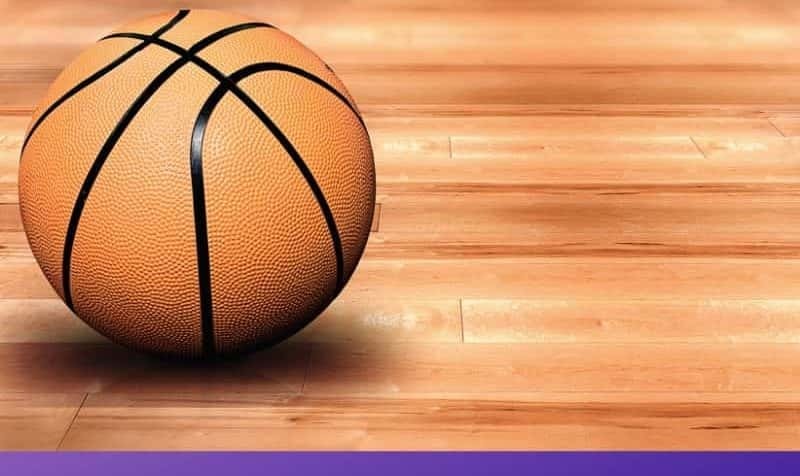 The Cyclones eventually got back on track, wiping out a five-point deficit in the final couple minutes with a couple of big 3-pointers from Shayok and some clutch foul shots down the stretch. Iowa State will play the West Virginia-Kansas winner for the title.